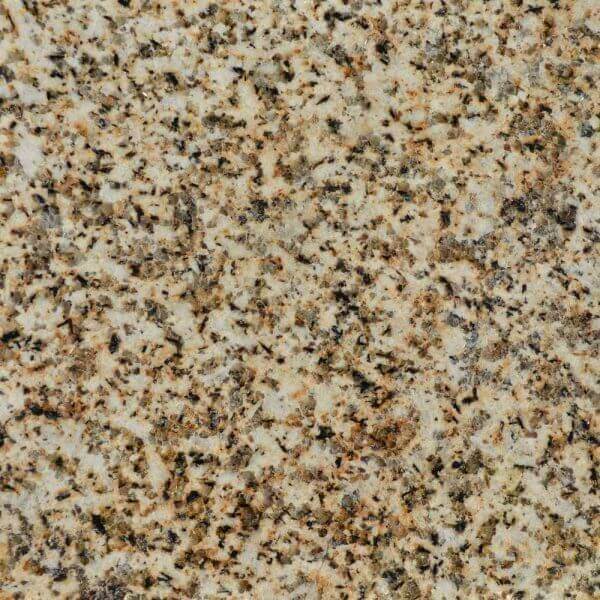 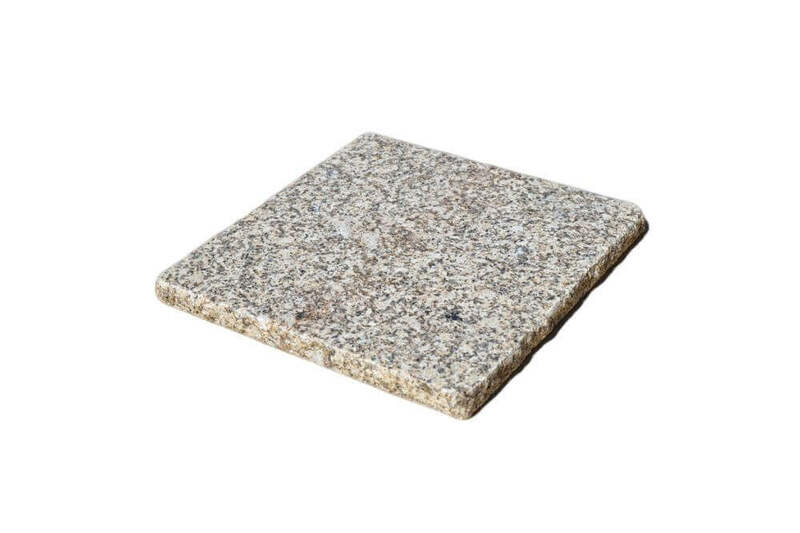 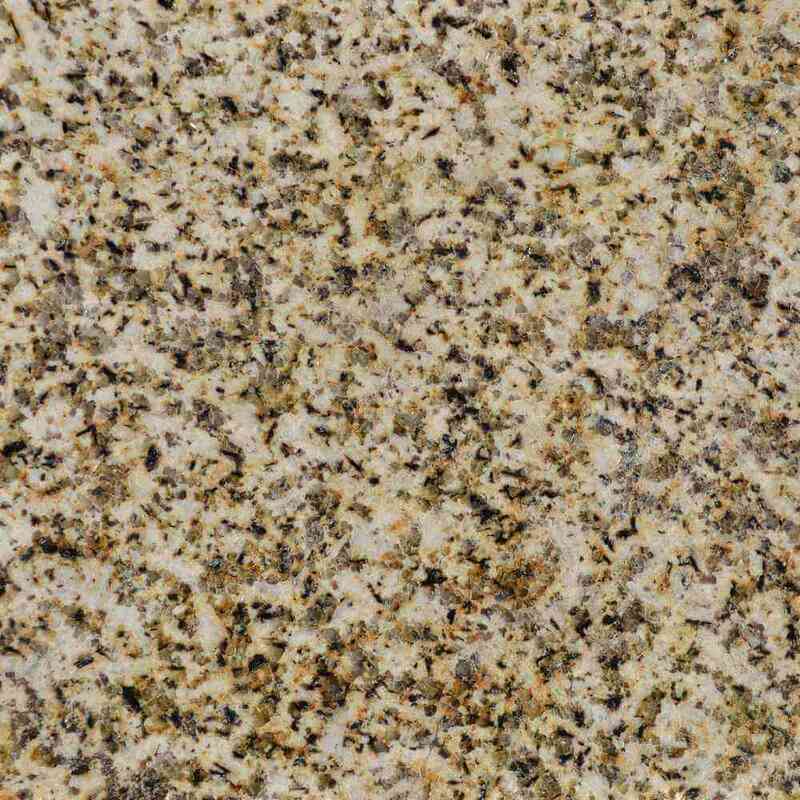 Yellow Gold granite is always popular and is often used to create a warm and inviting environment. 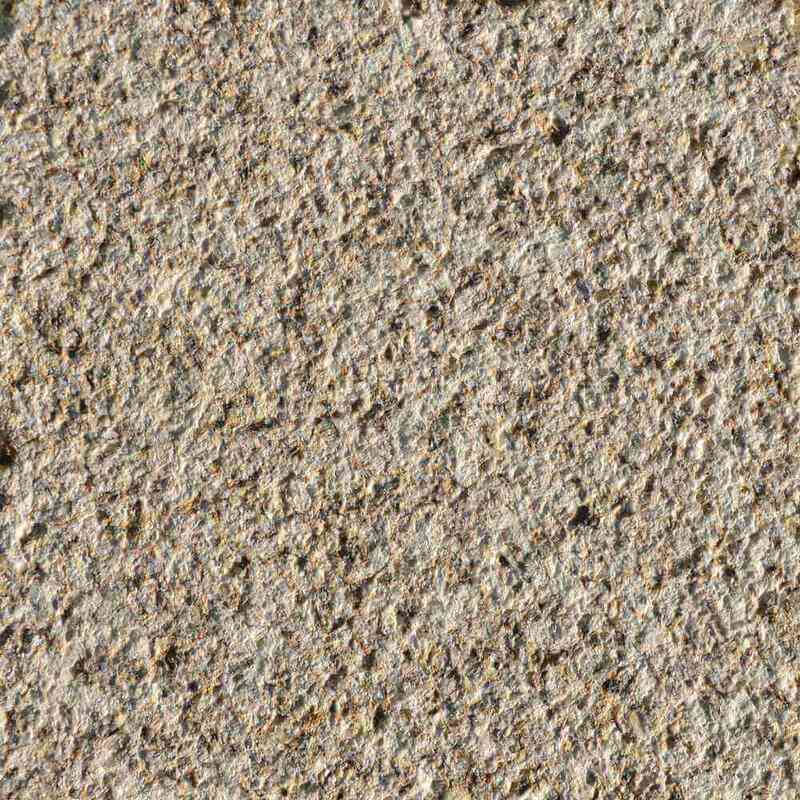 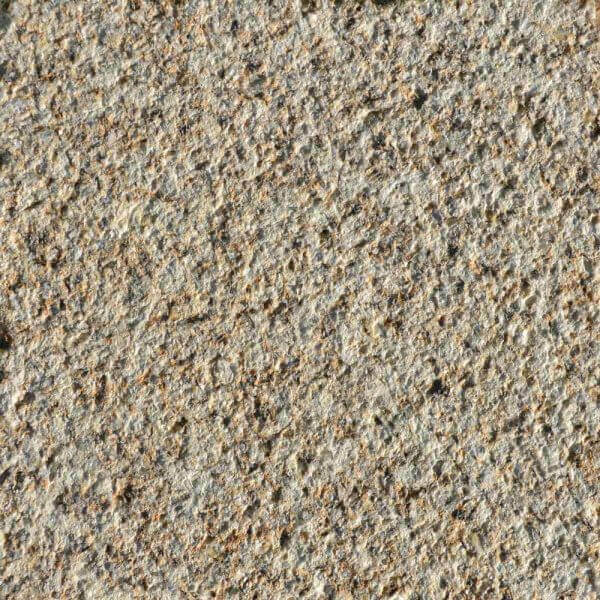 Yellow gold granite tiles are extremely versatile and work well when combined with most other granite colours and styles. 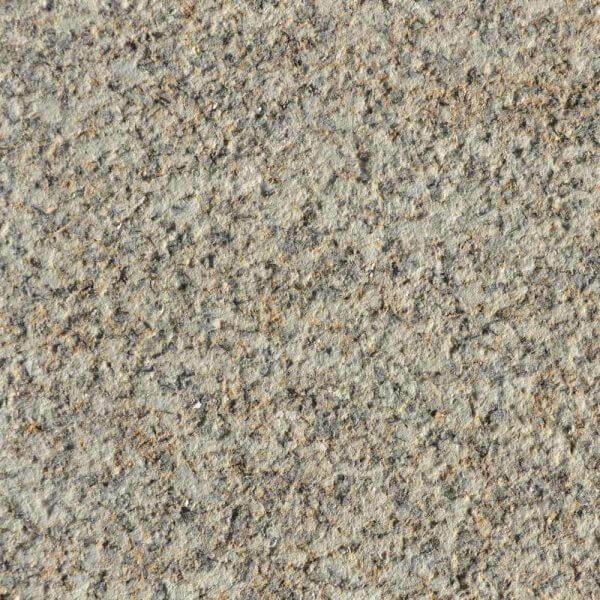 Indoor tiles can include a polished or honed top face finish, which really bring out the colour of the granite. These finishes are not suitable for external use as both the polished and honed would be slippery when wet. 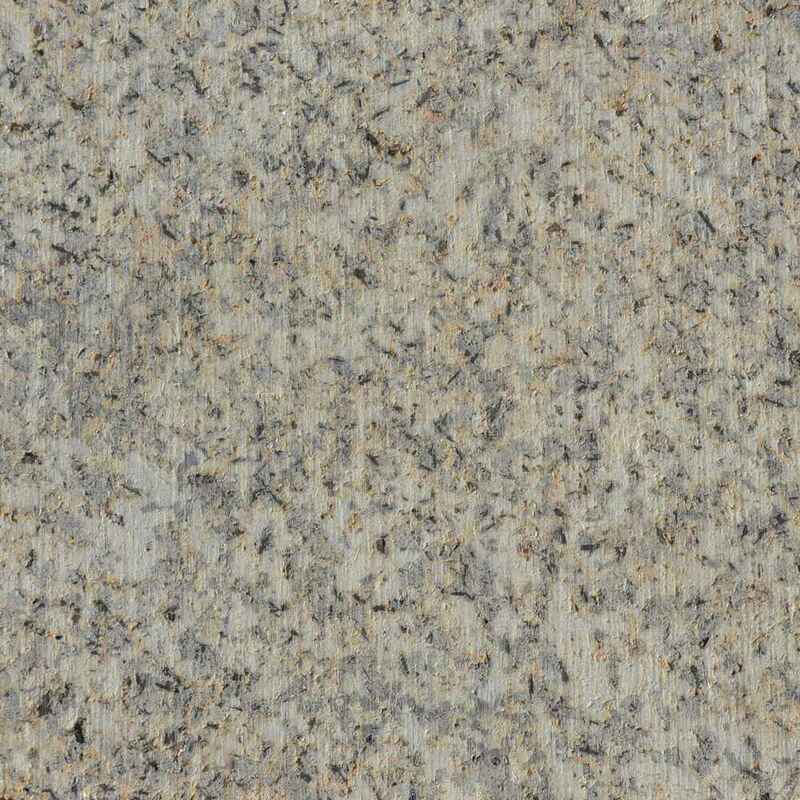 Please note that due to the nature of granite tiles all sizes stated are nominal, and that all measurements are in millimeters. We have a vast range of indoor granite tiles available, to request a price please can you complete the form below and we will contact you within 24 working hours.